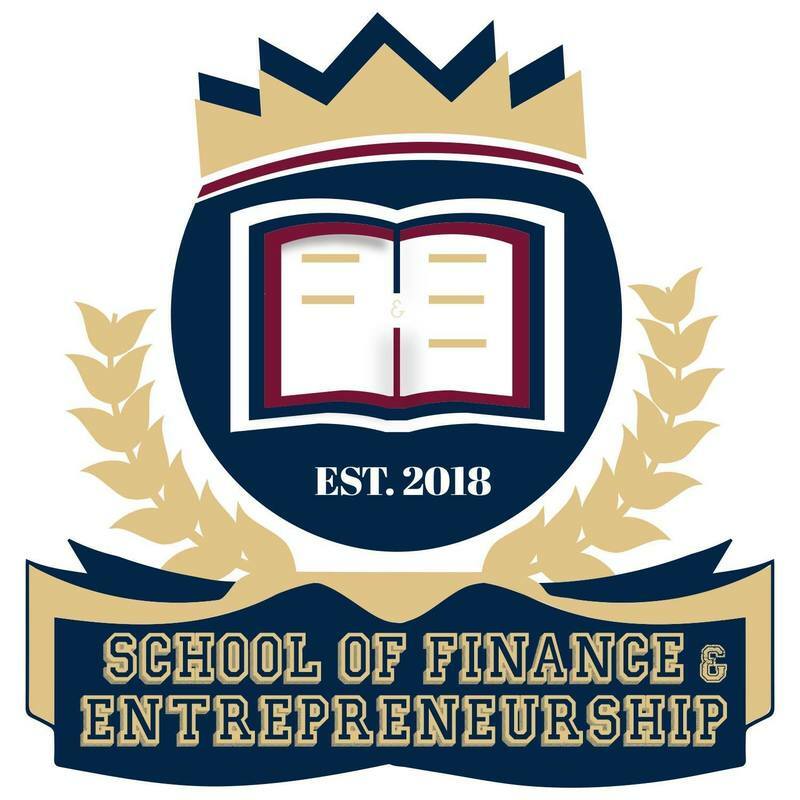 ​At the School of Finance & Entrepreneurship we provide an comprehensive curriculum from freshman year to senior of high school in the discipline of financial literacy and business ownership. ​Positioning the youth of today to be financially sound as well as provide them with training in the field of their interest in preparation for business ownership is our focus. At the time of graduation of the program students will have gained adequate knowledge in public speaking, business etiquette, investments, marketing, banking, sales and much more! Contact Us today if your child is currently enrolled in High School in Western PA area. We are currently accepting applications for the next school year. Scholarships are currently available! If interested please contact Sherry Williams at 412-537-5914 or via email at sherry@schooloffande.org.